Today, the Irish lolitas had a meet up! 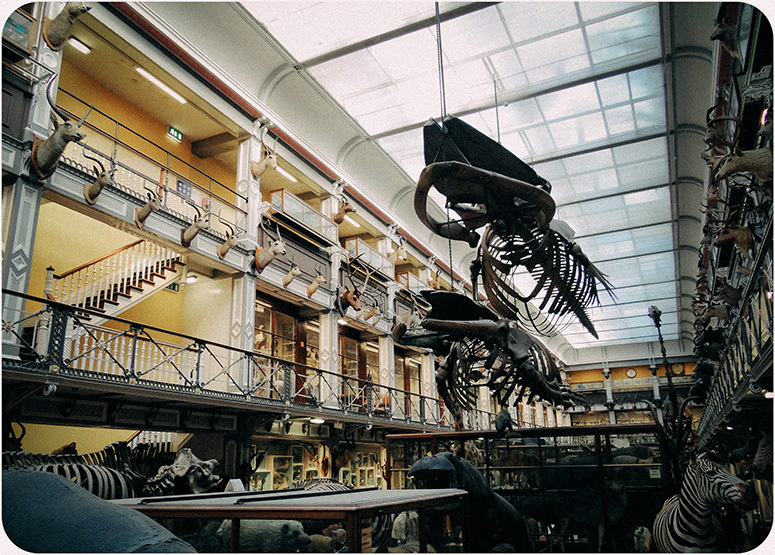 We went to the Natural Museum of History in Dublin! It’s not my picture. I stole it from Wikipedia, hahaha. Sorry, I did not take my camera. Afterwards, we went to Queen of Tarts – a very nice cafe in Dublin. I had French Toast! It was delicious! Here’s the outfit I wore! I found this dress to be very versatile and can be worn so many ways. Apologies for the top of the socks being so noticeable against my white tights underneath. Because it’s so cold I am wearing 2 pairs of tights here and the socks, hahaha. 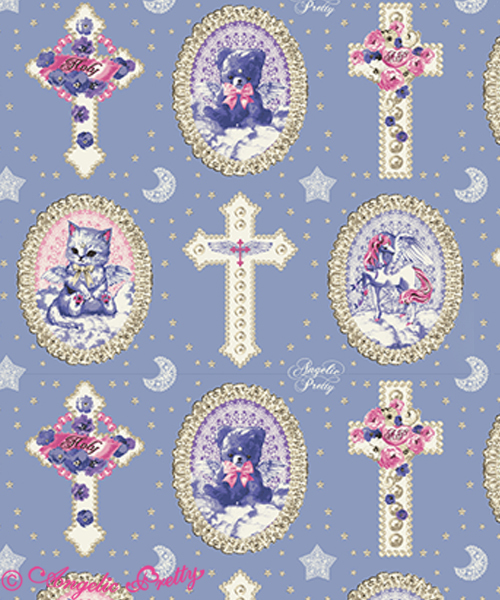 Recently a new dress from Angelic Pretty called “Milky Cross” was released! It was released at 12:00pm today Japan time. Unfortunately for me in Dublin time, that is 3AM! Hahaha, so I woke up to reserve this dress! That’s the close up of the print. And here’s the cut of the dress! I really liked the way the fabric drapes. Especially the bow in the front! What also really intrigued me is the back. I think that it’s an absolutely gorgeous touch! 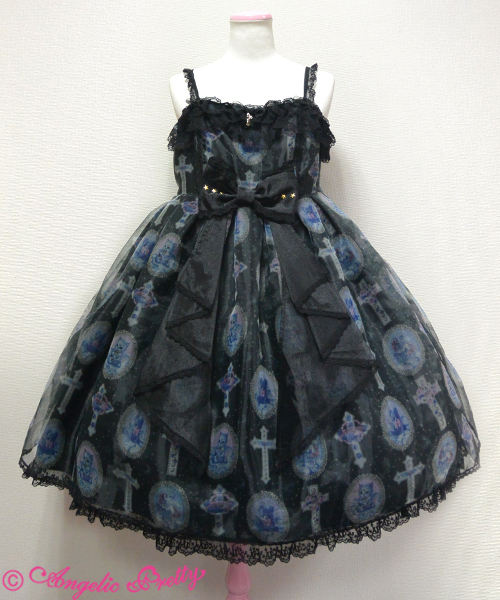 I was very lucky to have gotten this dress as it sold out very fast. It sold out in 10 minutes which does not sound super fast, but during these times, the website comes to a crawl. 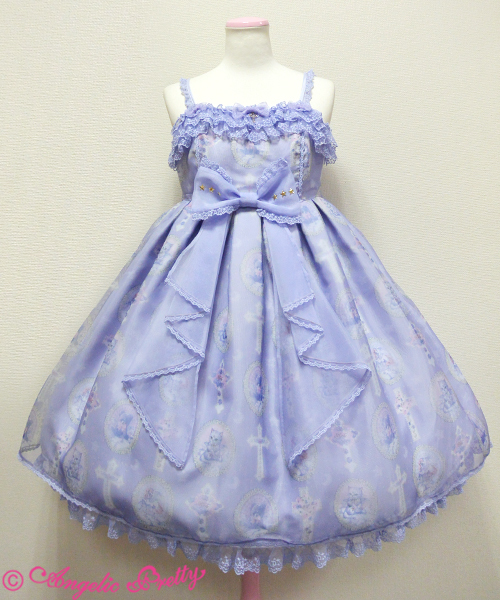 This was not my first time buying a dress from Angelic Pretty so I was a bit prepared. I knew had no time to actually review what I was buying – just add the dress to the cart and pay! 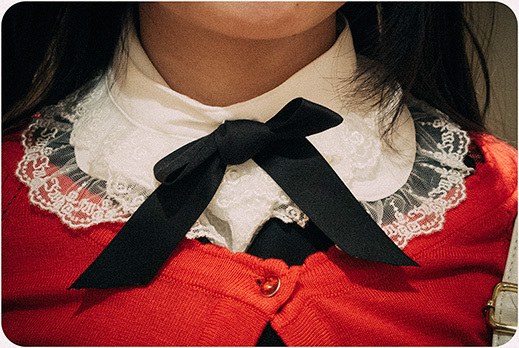 Since I was able to do that, I felt relieved, but then..
After purchasing the dress, I decided to take the time to look at the description of the dress more closely (A lot of the details are often not released before the sale). Looking at the measurements, I’m not actually even sure it will fit me! Hahaha. Typically, these dresses have elastic shirring in the back so it can fit many girls! 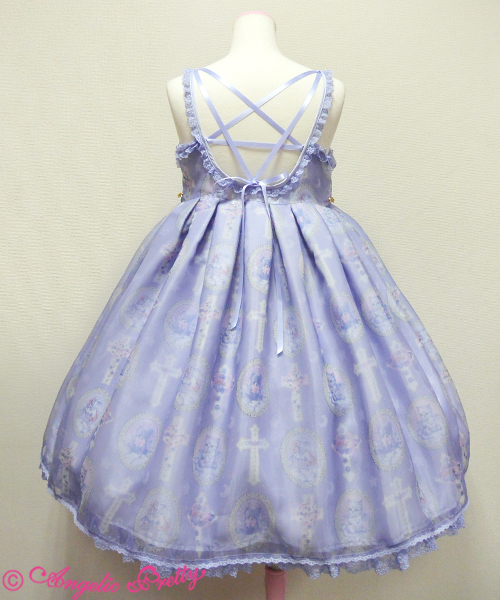 But due to the special star design in the back, there is no shirring for this particular dress. Not only that, I discovered I liked the black colorway more! So now I am on the hunt for this dress in black. It’s quite unfortunate that the buying situation is like this. What’s more sad is this dress was quite popular and is very likely to be resold secondhand above the retail price. I guess these are just first world problems, hahaha. I hope everyone else has a good weekend!